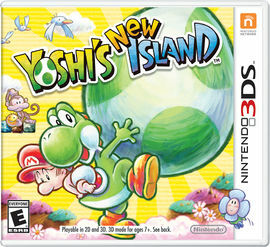 GameTZ Review: [ B ] Yoshi's New Island is a good egg. Comment: Cartridge only. The label is intact and looks good. Comment: Box and manual only.